The Tech Council offers notary services to WIN, WAN and WSRC members by appointment. As the winter weather continues, please let us know if you discover a coat in your closet that isn't yours. We're looking for one that went missing at the March WIN-Madison meeting. 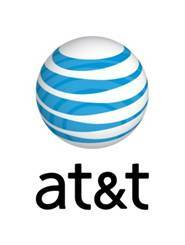 What do the following major companies have in common: American Family Insurance, AT&T, Aurora Healthcare, Faith Technologies, GE Healthcare, HP Enterprise Services, IBM, Johnson Controls, Kraft Foods, Rockwell Automation, Runzheimer International and TASC? They will all be represented at the April 7 Wisconsin Tech Summit, where company executives will meet with selected emerging companies in a “speed dating” setting. It’s an opportunity for emerging companies in Wisconsin and beyond to connect with companies that could become customers, partners or investors. It’s not a general admission conference, but a chance for selected companies to meet with potential downstream partners. See the full story below to learn how to apply. Also, watch our news releases for announcements about major conference speakers and features! Emerging companies can apply through Feb. 24 to meet with major firms and explore likely business relationships around technology needs and innovation as part of the first annual Wisconsin Tech Summit. 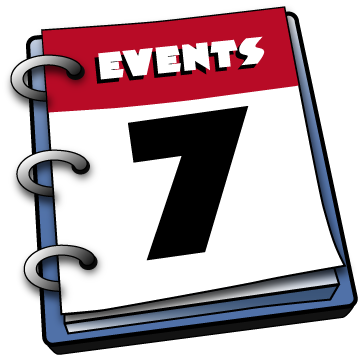 The day-long event will be held Monday, April 7, 2014, at the GE Healthcare Institute in Waukesha, Wis. More information, including an application form, can be found at www.wistechsummit.com. Major companies will be able to hear from emerging firms with innovative products or services tied to areas such as “big data,” connected devices and data analytics in sectors ranging from health care to information systems, and from power electronics to telecommunications. The Tech Summit, produced by the Wisconsin Technology Council, will include a series of brief meetings, similar to a “speed-dating” exercise, that will foster communication and partnership. Participating major companies thus far are American Family Insurance, AT&T, Aurora Healthcare, Faith Technologies, GE Healthcare, HP Enterprise Services, IBM, JCI, Kraft Foods, Rockwell Automation, Runzheimer International and TASC (Total Administrative Services Corp). Others are being invited. Speakers will be announced later this month. Visit www.wistechsummit.com for more information on the event, the application process and sponsorship opportunities. 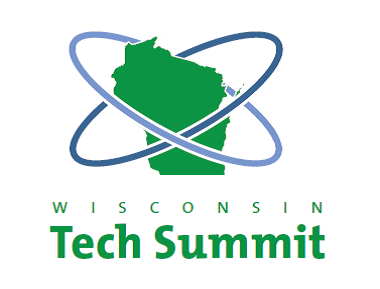 Read Tom Still's column on the Tech Summit in the Wisconsin State Journal here. Former Wisconsin Gov. 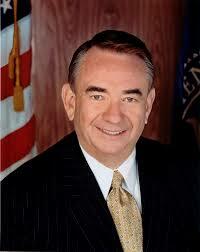 Tommy Thompson will talk about his transition from politician to business executive at the Feb. 13 luncheon meeting of the Wisconsin Innovation Network in Wauwatosa. The luncheon will take place at the Crowne Plaza Hotel, 10499 Innovation Drive, Wauwatosa. Registration and networking begins at 11:30 a.m., lunch at 12 p.m. and the presentation at 12:15 p.m.
Thompson, who also served as secretary of the U.S. Department of Health and Human Services, is the chairman and chief executive officer of Thompson Holdings, a business umbrella under which one of the most familiar names and faces in Wisconsin politics is investing and advising about 30 companies, mostly in the health care space. Just like sound waves resonate far beyond the source, learn how Madison-based Sonic Foundry “alumni” have created sizable ripples of their own as they have engaged in other ventures at the Tuesday, Feb. 25, meeting of the Wisconsin Innovation Network in Madison. Sonic Foundry alums include Monty Schmidt, founder of Sonic Foundry; Rimas Buinevicius, former chief executive officer and chairman from 1997 to 2011; James Dias, former vice president of sales & marketing from 2001 to 2005; Chris Cain former general counsel and Roy Elkins, former vice president of sales and marketing from 1997 to 1999. 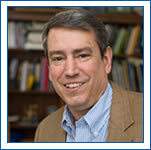 Tom Still of the Wisconsin Technology Council will moderate. The luncheon will be held at the Sheraton Hotel on Madison’s John Nolen Drive. Registration and networking begin at 11:30 a.m., lunch at noon and the presentation at 12:30 p.m. Entrepreneurs from 87 communities across Wisconsin submitted 292 entries in the 11th annual Wisconsin Governor’s Business Plan Contest. 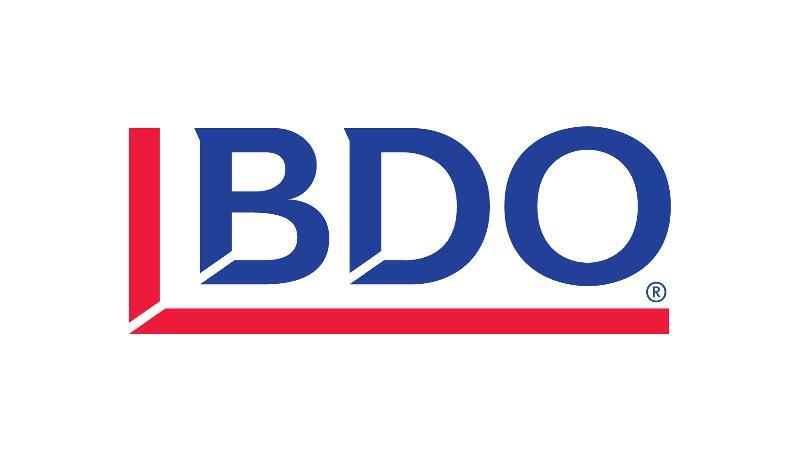 Those entries included 98 in the contest’s business services category, 87 in information technology, 57 in advanced manufacturing and 50 in life sciences. The entries represent 283 individuals and include entries from 13 communities that had not previously participated in the contest. Sponsors are contributing cash, office space, legal assistance, accounting, information technology consulting, marketing and more. A major sponsor is the Wisconsin Economic Development Corp.
Additional sponsors of the 2014 contest thus far include: 100state; 5Nines; Aberdean Consulting; American Family Insurance; American Transmission Company; AT&T; BDO; Cleantech Open; Cresa Madison; Exact Sciences; Kollath & Associates; Madison Gas & Electric; Makin’ HEY Communications; Marshfield Clinic Applied Sciences; Michael Best & Friedrich; Mortenson Construction; Murphy Desmond; Pieper Properties; Reinhart Boerner Van Deuren; Revelation PR, Advertising & Social Media; Smith & Gesteland; Tweedee Productions; University Research Park; and UW-Madison Office of Corporate Relations. Read more about this story here. To become a sponsor or to learn more about the contest, visit www.govsbizplancontest.com or contact info@govsbizplancontest.com. 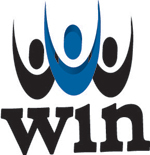 Wisconsin Youth Entrepreneurs in Science, a statewide youth business plan contest modeled after the successful Governor’s Business Plan Contest, is open for online entries from Wisconsin middle- and high-school students through 5 p.m. March 17, 2014. 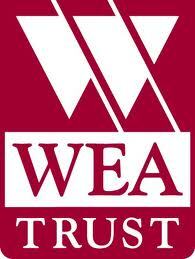 The Tech Council produces the contest, with major sponsorship from WEA Trust and IBM. 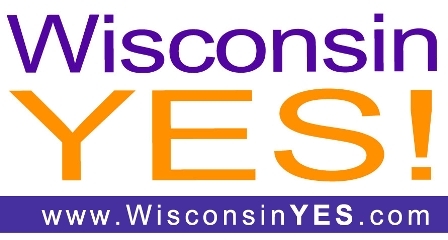 Visit www.WisconsinYES.com to learn about the contest and sponsorship opportunities. For information on becoming a judge, contact Joy Sawatzki. Join the Wisconsin Angel Network on March 12 at UW-Stevens Point for Investors' Edge: A spotlight on central Wisconsin. - The Wisconsin Technology Council and Wisconsin Angel Network on the latest trends, data and best practices in the state for investing in Wisconsin innovation. 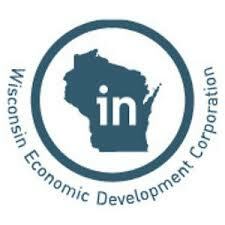 - A Wisconsin Economic Development Corp. representative will outline the economic development agency's resources and programs. - University of Wisconsin-Stevens Point researchers whose projects were recently awarded more than one-fifth of total grant money given out as part of a new UW System program. Attendees will also meet with other investors from around Wisconsin. Updates on varied topics from investors will include deal-flow opportunities, successful exit strategies for portfolio companies, the latest on deal terms trends and much more. This free event will be followed by an evening networking reception. Learn more and get registered HERE. 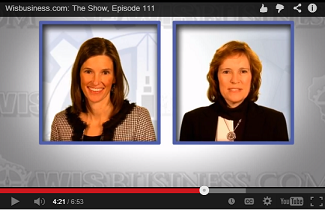 On the latest episode of “WisBusiness.com: The Show,” Liz Schrum interviews Lorrie Keating Heinemann of the BrightStar Wisconsin Foundation, the non-profit organization that is jump-starting the early stage investment field; Tom Still discusses advancements and opportunities in farm science and technology; and the WisBusiness.com Stock Report for late January 2014 covers biotechnology and the bitter cold weather. Click here to view the biweekly show, produced by Tweedee Productions for the Wisconsin Technology Council and WisBusiness.com, as well as our archives of past shows. Enhancing cybersecurity to protect against threats from abroad, as well as close to home, is a national priority that touches just about everyone in our digital age. The risks can range from breaches of department store credit card data to attacks on America’s lifelines – including its energy grid, its water supply, its health-care institutions and its financial institutions. The Wisconsin Alumni Research Foundation isn’t the only organization accusing Apple Inc. of infringing on a high-tech patent. An emerging proposal involving UW-Madison, UWM and a variety of industry partners is the latest example of how the state's largest cities are finding ways to work together in a competitive world that doesn't care about geographic borders — global or municipal. In a society where fewer and fewer people have any ties to farming, even a generation or two removed, how will agriculture meet its many challenges? Managing information better and using science and technology to solve problems will be part of the answer. One speaker after another at the Renew Wisconsin Policy Summit cited examples of how other states, often Midwest neighbors but also politically “red” states around the country, are forging ahead with strategies that involve solar, wind, biomass and other renewable generation sources. Fund Milwaukee, a grass-roots investment network providing an alternative to traditional business financing, has hit a milestone — more than a million dollars advanced to small local firms. State lawmakers are looking to change a University of Wisconsin System research policy that dates back to the Sterling Hall Bombing of August 24th, 1970. Novelos Therapuetics Inc., a publicly traded developer of drugs for the treatment and diagnosis of cancer, has changed its name to Cellectar Biosciences Inc. Cellectar is in the process of moving its headquarters back to Madison from Newton, Mass. 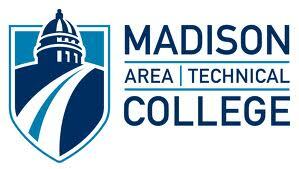 The company was founded in Madison in 2003 by University of Wisconsin-Madison professor Jamey Weichert. Baird Venture Partners, a division of Milwaukee-based Robert W. Baird & Co., plans to raise $150 million for a fourth fund, according to a filing with the U.S. Securities and Exchange Commission. Imagine a showcase building in downtown Madison featuring entrepreneurs, nonprofits, technology companies and financiers all interested in environmental sustainability. The concept has been floating around for a couple of years but is moving forward with the recent hiring of the group involved with development of Chicago’s "Green Exchange," the country's largest sustainable business community. Two Madison-based biotechnology companies will present at separate investor conferences in New York City this week. Madison's MobCraft Beer LLC bills itself as the world's first completely "crowdsourced" brewery. It brews small batches of craft beer based on recipes or ideas submitted by beer drinkers. Microsoft named University of Wisconsin-Milwaukee grad Satya Nadella as its next CEO, only the third leader in the company's 38-year history. The announcement lifts to the top of one of the world's best known companies a relatively young man — Nadella is 46 — who 25 years ago studied graduate-level computer science at UWM. Somna Therapeutics has raised $700,000 from individual angel investors, an amount the company says will allow it to market its adjustable neck band that keeps stomach acid from rising into the throat. Wisconsin’s bioscience industry continues to expand, often led by spinoff companies that are established to commercialize groundbreaking university research. Sun Mountain Kegonsa, selected to oversee the state-sponsored venture capital effort, envisions creating a handful of funds across Wisconsin that seeds as many as 100 early-stage, job-creating companies and breeds a new generation of young venture capitalists. Promentis Pharmaceuticals Inc. of Milwaukee, which is developing compounds for treating schizophrenia and other central nervous system disorders, has attracted $2.9 million in a second round of capital-raising.